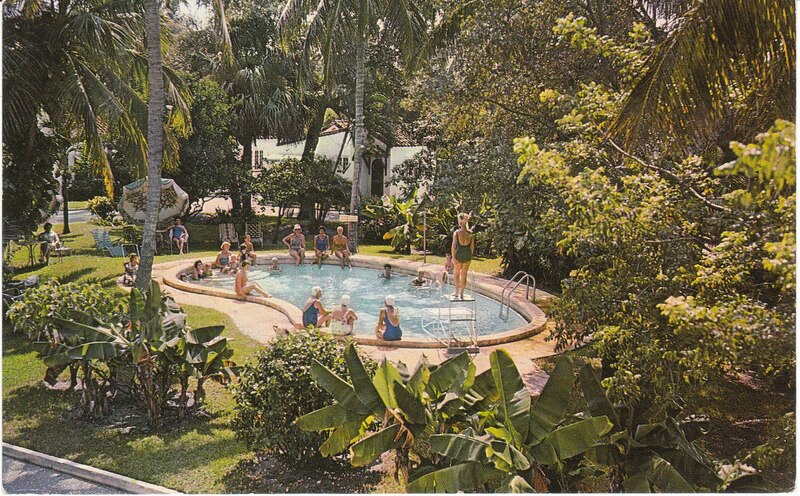 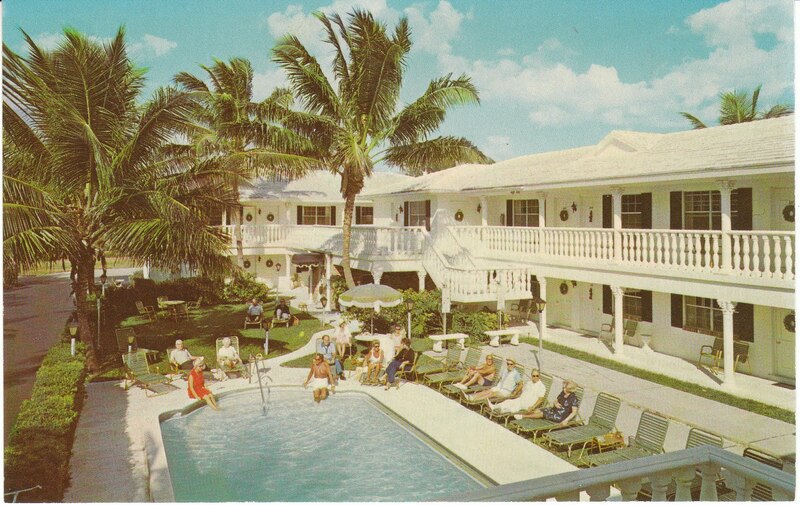 View from the Birdhouse: Let's take a retro vacation in Florida! 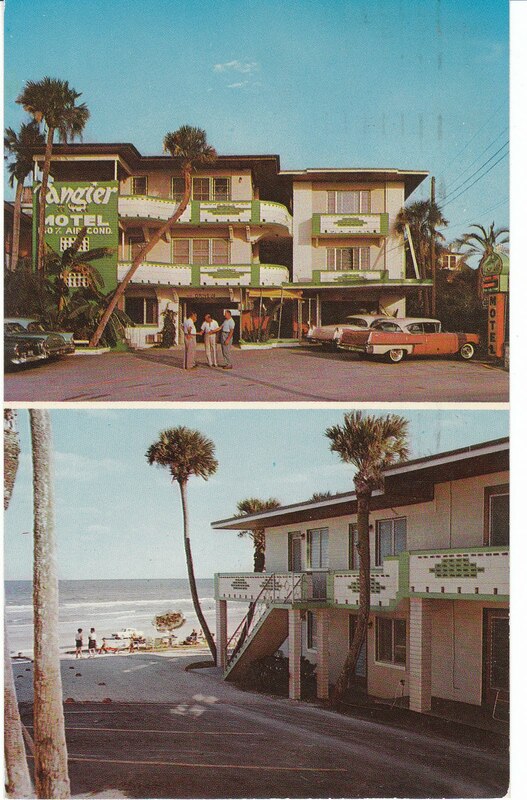 Let's take a retro vacation in Florida! 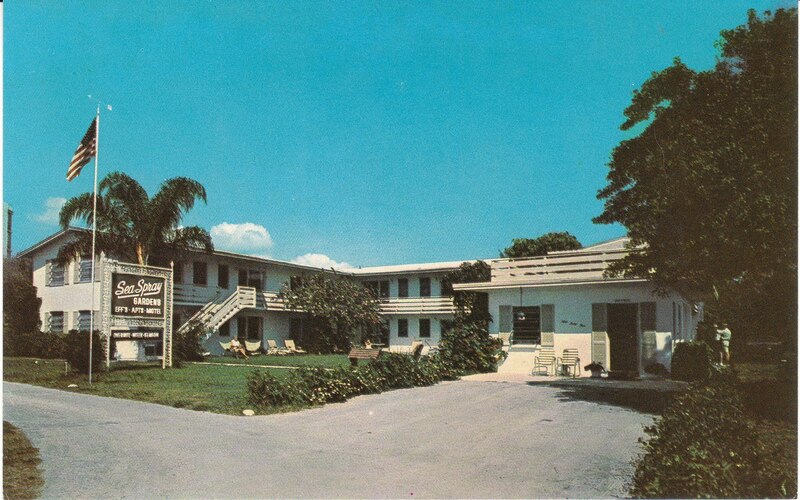 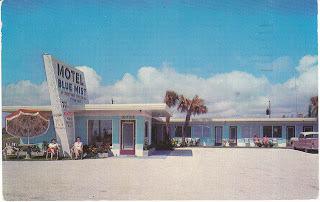 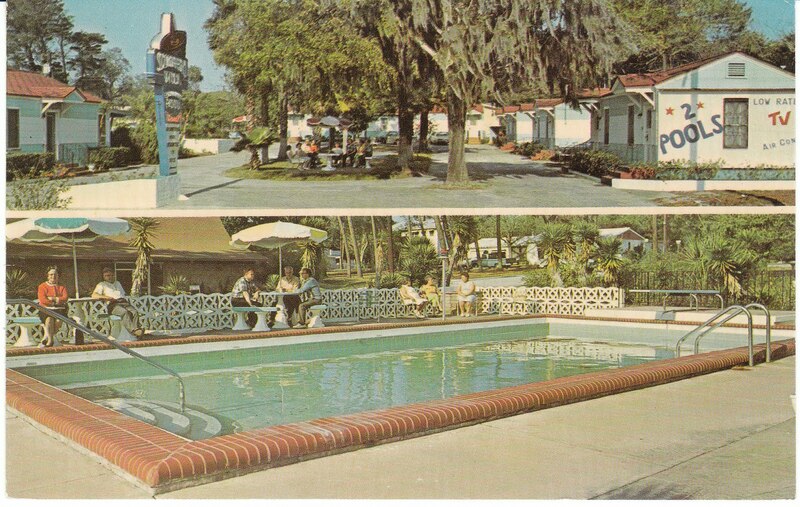 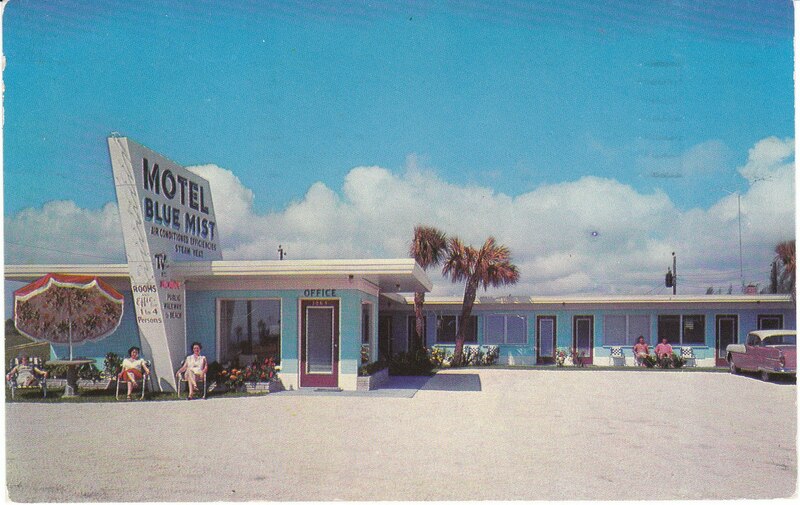 These vintage Florida motels remind me so much of summer vacations from my childhood. I thought you might enjoy them too! 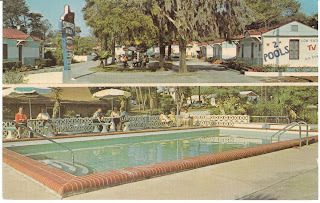 Vintage Florida postcards at Birdhouse Books - please click here.